Join us for the February neighborhood meeting for the stakeholders of the Yerba Buena Gardens at one of the neighborhood’s long standing art and culture venues, 111 Minna. 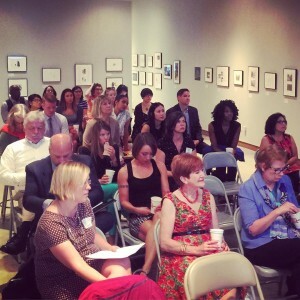 Thank you to gallery director Michelle Delaney for hosting this meeting. This meeting will be on general schedule for the first Thursday of the month. Join us Thursday, February 7th from 8:45 to 10 am for an informative look at what is going on in the neighborhood. Refreshments generously provided by 111 Minna. All are welcome. This meeting is a benefit of membership to the Alliance. Be sure to support the Alliance by renewing or joining as a member here. 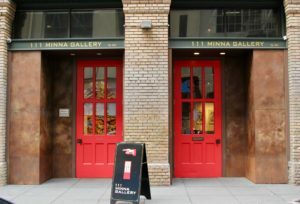 Experience the art and culture of the Yerba Buena neighborhood for free or discounted entry. 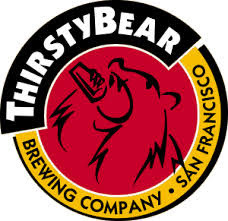 Thirsty Bear at 661 Howard Street is offering 10% your entire bill! 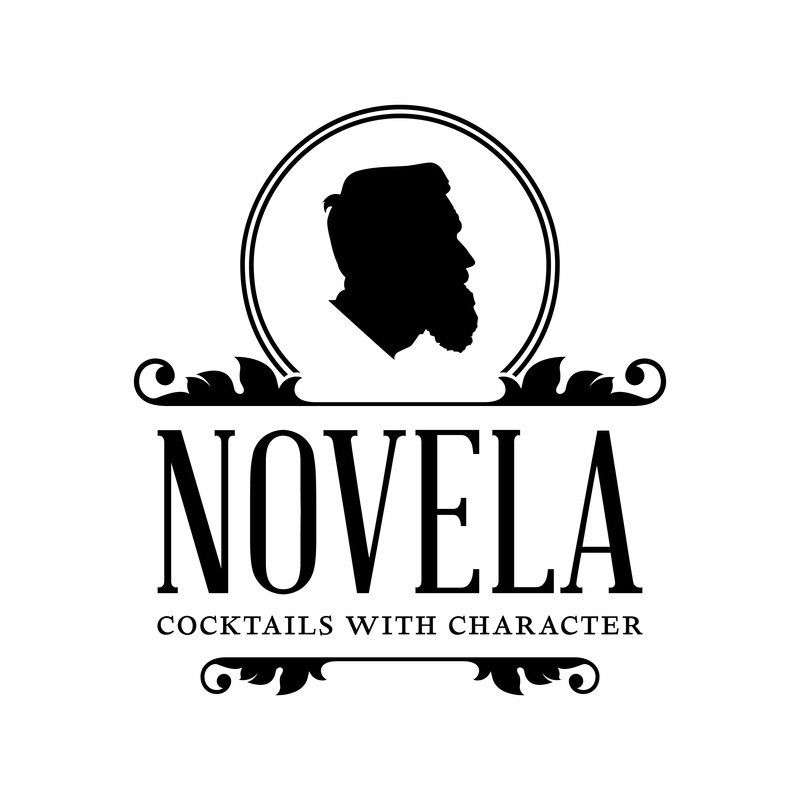 Novela at 662 Mission Street is offering happy hour pricing and a special Third Thursday punch. Agenda to be announced! Check back for more information. This meeting will be on schedule for the first Thursday of the month, March 7. 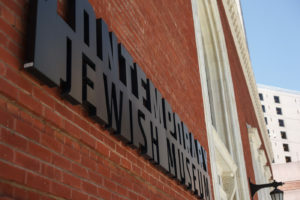 About MoAD exhibitions and programs, meet the new Executive Director of the museum! Refreshments generously provided by MoAD. This meeting is a benefit of membership and membership dues support the neighborhood meeting. Please join or renew membership in 2019 today. 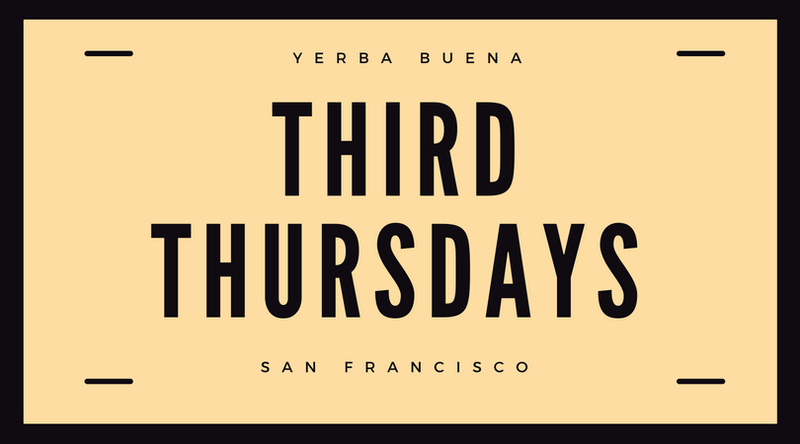 Join the Yerba Buena community as they come together to celebrate Women’s History Month and find ways to partner with the Yerba Buena 3rd Thursday program. 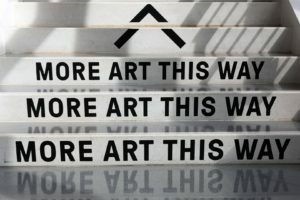 Experience all of these locations for free including the SFMOMA! Pizzeria Delfina on Mission Street, free dessert with meal. The community can also access Culture for Community’s website to obtain program and logistical information for each venue and a digital map. Join us for an informative look at what is going on in the Yerba Buena neighborhood. All stakeholders are welcome. Refreshments are generously provided by the host, the YBCA. All are welcome. 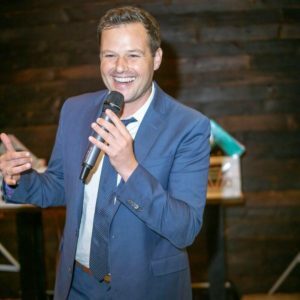 Here is the April newsletter in case you missed it. 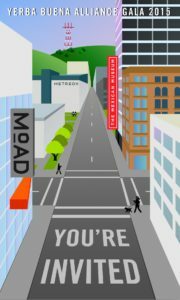 Join us for an engaging and informed look at what is going on in the Yerba Buena neighborhood. Network with other stakeholders and learn about what is going on. The June 6th neighborhood meeting is being hosted by The American Bookbinders Museum. 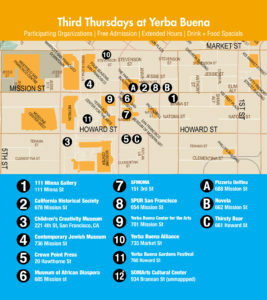 Save the date for the 2nd Thursday in July, for July 11th and the Yerba Buena neighborhood meeting. Due to the 4th of July holiday the Alliance moved the date of the meeting to the 2nd Thursday, thank you!